Y got bits n pieces one? anyone has any idea whether would the size s/m Milanese loop on a 42mm apple watch be too large for a 5 inches wrist? service centre staff told me scratches! I told them to recheck and showed them the same photo I posted here. escalated to Apple. first case reported at the centre. possibly Singapore? so for those who have used it for a few days, how has the apple watch been integrated into your life ? is it really useful ? or just a whole of hoolabala ? I love my Apple Watch to bits. Now my Omega is permanently retired. I used to keep myself updated in the developments and news of new swiss timepieces. Now not anymore. Whenever I see someone with a mechanical watch or some other conventional watches I just see them in a different light - sort of like an archaic and old fashioned wrist device that I'm glad I'm no longer associated with. Somehow the reverence I used to have with the artistry of Swiss mechanical watches is lost. I use it mainly for reminders of my next appointment (I use the calendar extensively). It's much quicker to just take a glance than having to pull out my phone. Incoming messages can be read much quicker too. It's a perfect tool to acknowledge small bits of information like messages and notification. And I used Siri (need to be in a quiet environment though) to dictate a reply. It works well in my case. And the Activity app reminds me to stand and take a walk if I'm sitting for too long. And all these still in its infancy. Expect more apps and better watch apps in future. Apple Watch will get my daily wrist time. Need it more for the wealth of info it provides. Time is actually a secondary feature. Just like smartphones the call function is a secondary feature to me. The mechanical watch I keep in a winder. 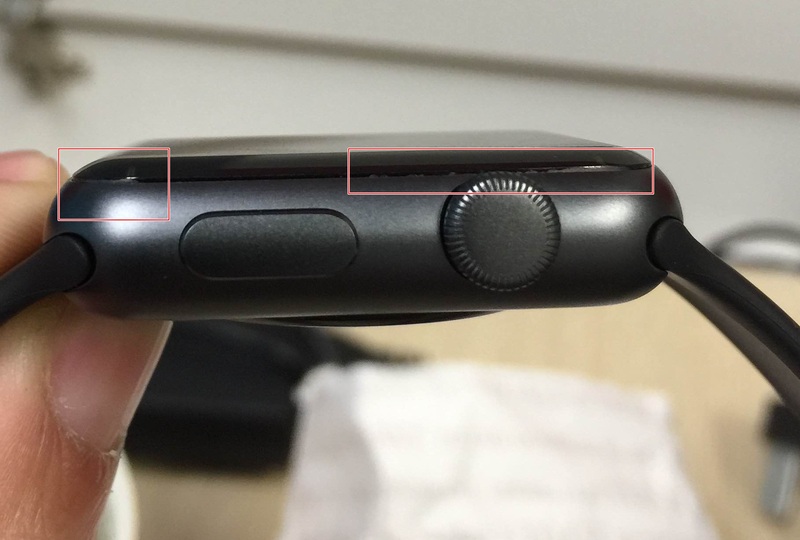 anyone bought screen protector or case for your watch?